“New? New is easy. 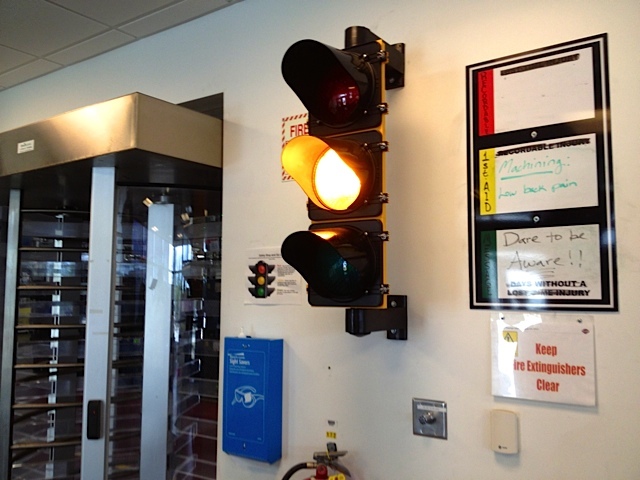 Right is hard.” – Craig Federighi, Apple Sr. VP of Software Engineering. Fresh back from the 110th Anniversary celebration, where I spent some time on the factory floor, trying to get some spy photos and probing a number of the workers to talk about what’s behind that so-called RUSHMORE name. Was it real or another marketing slogan by “Mr. Pontiac” himself… Mark-Hans Richer? It turns out that Project Rushmore is a nod to the famous monument that also happens to be near the mother of all motorcycle rallies, Sturgis. Basically it’s an overarching theme for Harley-Davidson’s internal quest to build a better motorcycle. And while the motor company always stated they took customer feedback and tried to make improvements, even the most casual observer could see that Harley-Davidson’s pace of innovation has been off. Compounding the dribbles of innovation are two motorcycle trends that have been working against the motor company; the continuing rise of competition, most notably Indian/Victory, and the fall of prices that consumers are willing to pay for a premium motorcycle. When the “great recession” hit, Harley was arrogant complacent with those easy customer conquests/sales that were financed by home equity and they missed how customers views were changing on premium motorcycles. It was from this business duress that Harley-Davidson reworked internal processes and procedures while at the same time being forced to become a leaner organization that could work more efficiently at engineering and developing motorcycles. Layoffs, renegotiated union contracts, temp labor, threats to shut down manufacturing sites, no more music on the factory floor, etc.,… the bad news seemed endless coming from the Milwaukee HQ. But, the 110 year old company moved forward and internally the Project RUSHMORE name became a rallying cry and served two product goals; quicker development time (rush) and deeper features (more). After analyzing and reviewing successful product development organizations across numerous industries, Harley-Davidson re-worked their engineering, marketing, styling, manufacturing, and supply chain management strategy, and successfully reduced their product development timeline from 5+ years down to just over 3 years. Clearly the H-D executives, at best, passed off some illusory innovation prior to the 2014 model year! However, today Project RUSHMORE is real and the results are tangible for motorcycle enthusiasts. It’s focused on four key areas — Control, Feel, Style, and Infotainment. The 2014 touring models received significant refinements to shortcomings that the owners have lamented about for years. The tangible results are that H-D has encapsulated over 100 new features and incorporated over 2,400 new part numbers. From more aerodynamic fairings and easier-to-use saddlebags to the availability of two Twin-Cooled engines that incorporate precision liquid-cooled cylinder heads. 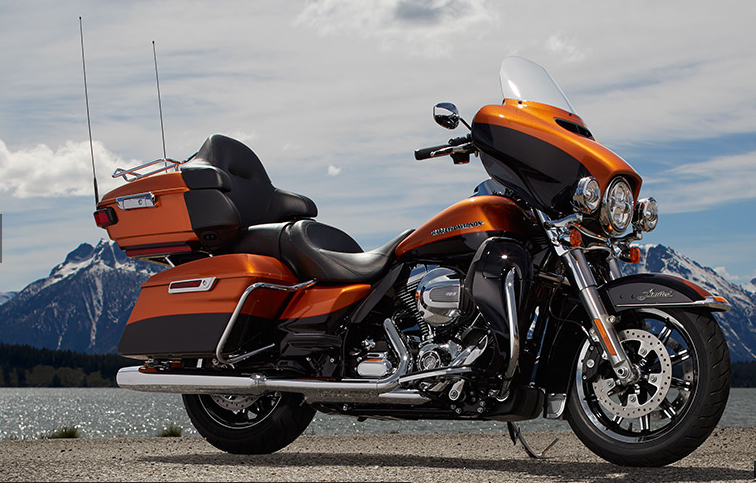 After seeing, sitting on and riding the new 2014 touring models it’s easy to state they have a lot to offer and props to H-D for rolling out tangible enhancements beyond the typical new paint scheme. 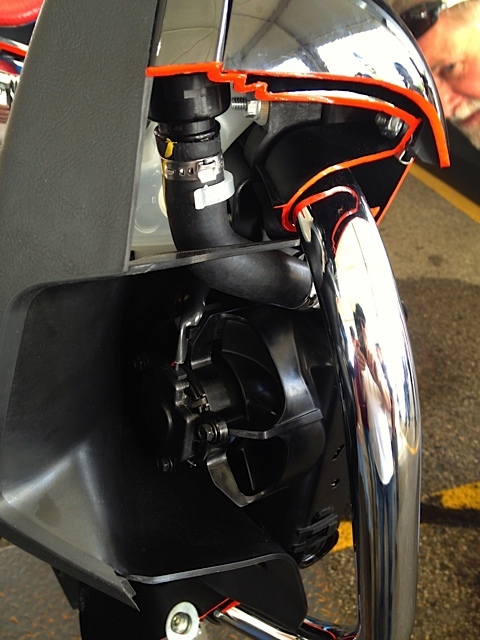 Photos courtesy of H-D. Engine cut-away photo taken by author on Milwaukee factory tour.